After travelling very close to literally the other side of the world I’m in Edinburgh for LinuxCon EU recovering from jetlag and getting ready to attend. 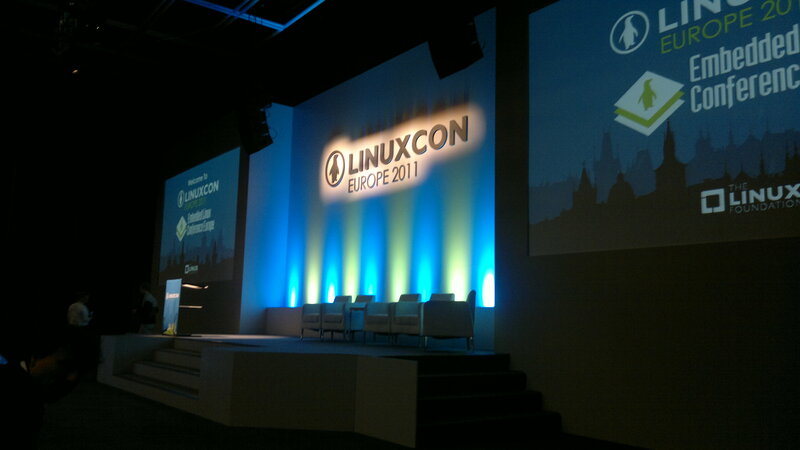 I’m very much looking forward to my first LinuxCon, meeting new people and learning lots :-). If you’re around and would like to catch up drop me a comment here. Otherwise I’ll see you at the conference! This entry was posted in Personal and tagged CloudOpen, LinuxCon, openstack. Bookmark the permalink.